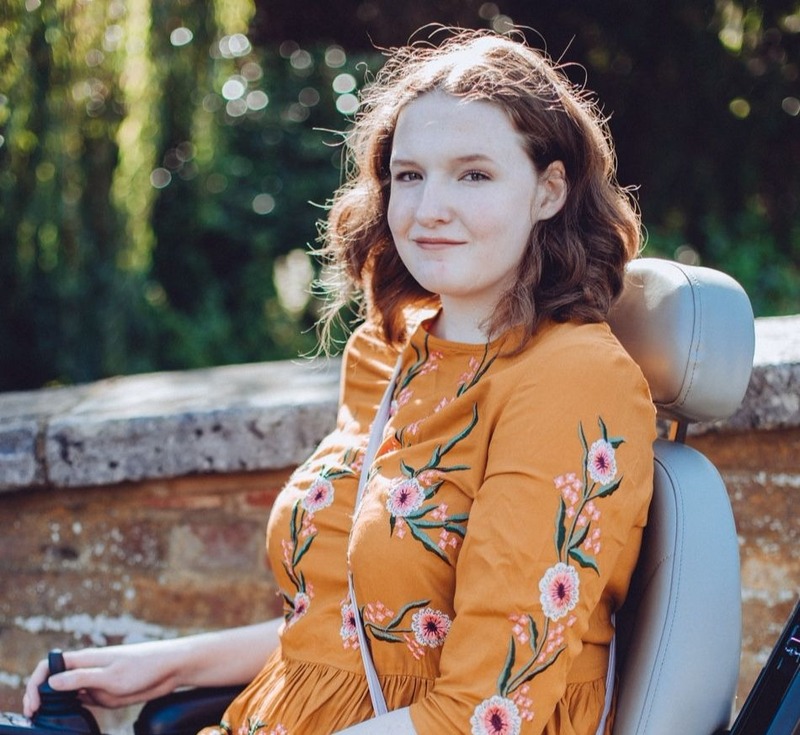 Friday favourites is a post I do every Friday where I share some bloggers and blog posts that I've been loving during the week! Enjoy! Firstly I love Emily's outfit that she showed her followers in a recent OOTD post on her blog. It's an outfit I could definitely see myself wearing, something casual and comfy yet a lot more stylish than a baggy jumper and converse. 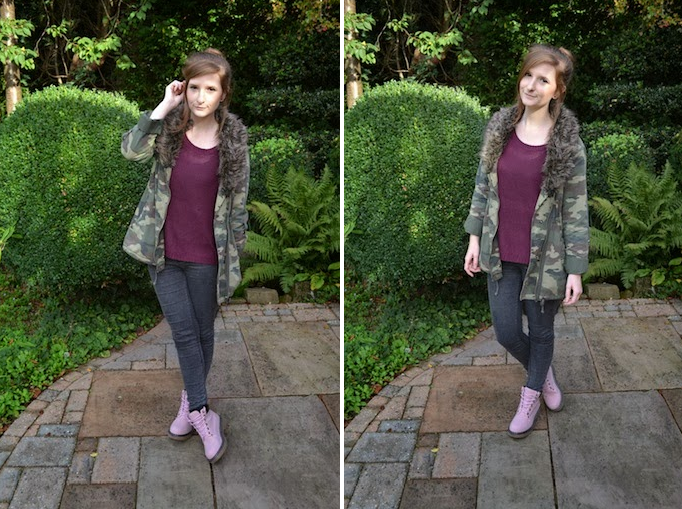 I'm really loving camouflage and military style clothes at the moment as well so the Urban Outfitters coat she is wearing gets a big thumbs up from me! Read the post here! 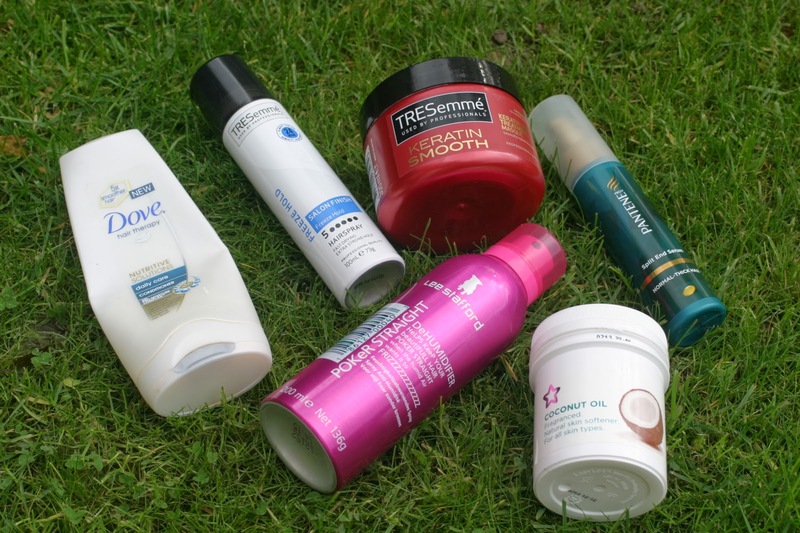 My hair is very dry, frizzy and just generally difficult to style/control so I loved Sophie's post on her favourite products to help tackle these hair problems! I've added some of them to my wishlist and think after everyone saying such amazing things it's about time I bought myself the Superdrug Coconut Oil! Also I really agree with Sophie when it comes to the Tresemme Keratin Hair Mask, I think it's fab! Read the post here! How cute is this nail art that Laura has done? I love cats and polka dots so this is just the perfect nail art for myself, I doubt I'd be able to it this well though! It is so simple yet so adorable, I'll definitely have to try it out one day! Read the post here! Finally I have something to ask you lovely followers! One of my good blogging friends Helen from beautifully superfluous has been short-listed to be a Body Shop Heartmaker! I would really love if you could all go vote for her over on FB! Helen is in the Activate Self Esteem section and I think you'll agree that her postcard features some wise words! Go and show a fellow blogger some support and vote- please? I'll see you next week to share more Friday Favourites with you! Aw thank you so much for including me in this post! :) So pleased you like the outfit! The nail art is simply amazing!